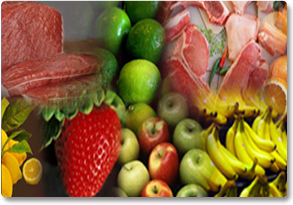 Reliance Freight Systems provides cargo services for perishable and dangerous goods, Items such as fresh fruits, vegetables, meat, fish and flowers go under perishable cargo. Management of transit time and temperatures are crucial for perishable cargo. 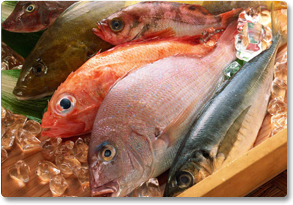 We ensure that perishables arrive / depart on time and in good condition. 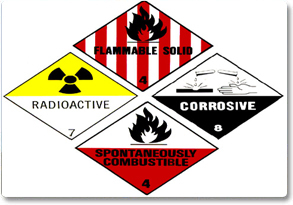 Dangerous goods such as articles or substances which are capable of posing a risk to health, safety, property or the environment etc are dangerous to be carried on any aircraft under any circumstances; others are forbidden under normal circumstances but may be carried with specific approvals from the States concerned. 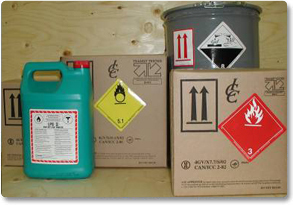 Some are restricted to carriage on all cargo aircraft; however, can be safely carried on passenger aircraft as well, provided certain requirements are met.